Thanks for your comment, Jane! I hope you love Jane Austen's First Love! It must be very interesting to research this time period, the book sounds like a fantastic story. I have always wanted there to be a romance for Jane Austen as well. Though I could never write it as beautifully as you have. Thank you,Syrie James, for your extensive research.The Taylor family's exploits sound like a goldmine of information. Knowing that so much research went into the book makes it even more enjoyable. It was an amazing and unforgettable day. 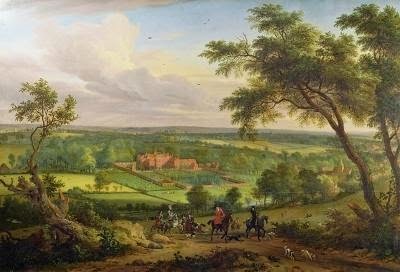 Seeing Goodnestone Park was like stepping back in time. It really helped me to visualize the action in my novel--and just the thought that Jane Austen had been there was thrilling. Thank you for sharing information from a research that seems to be a labor of love. I must be a challenge to stay true to the historical person while working them into a work of fiction. Can't wait to read this story. 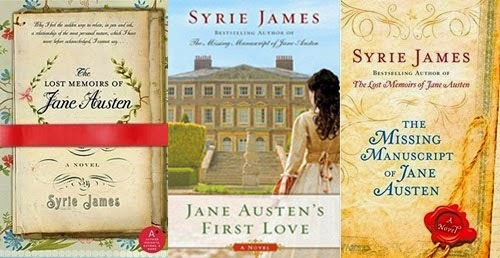 I truly admire anyone working on research for their writing, and it looks like Syrie James has made it a labor of love. 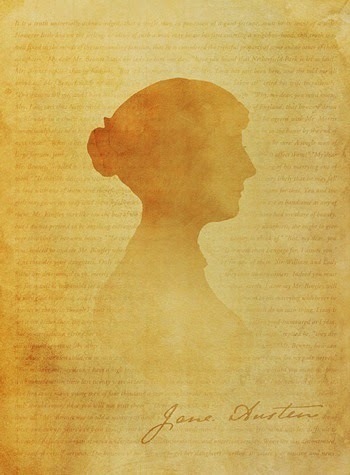 I can hardly wait to read Jane Austen's first love. I'll have to revisit this blog....I see many books on the side bar I have read and loved. It would be wonderful to find other books that I would enjoy. Great information from the research....it all sounds so amazing! Thanks for sharing those pictures from your visit. I've read some biographies on Jane Austen but never came across these facts! You are right. I love a narrative tale that is historically accurate. It feels so much more authentic that way. I've never even heard of "The Three Sisters"! How does the author find such tantalizing tidbits? Sounds amazing!!! Yeah for another peak into Austen's life!! 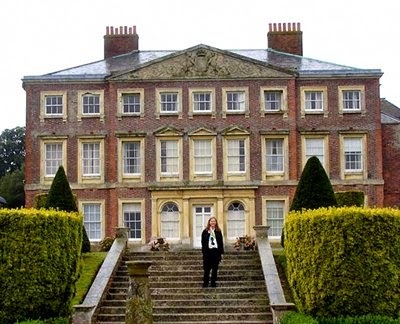 Seems to be a wonderful journey in the footsteps of Jane Austen ! I want to read this book and would love to win! I love that you did so much research for this book. I'm sure it makes for a much more realistic and interesting story! Interesting post. I like learning about this stuff.